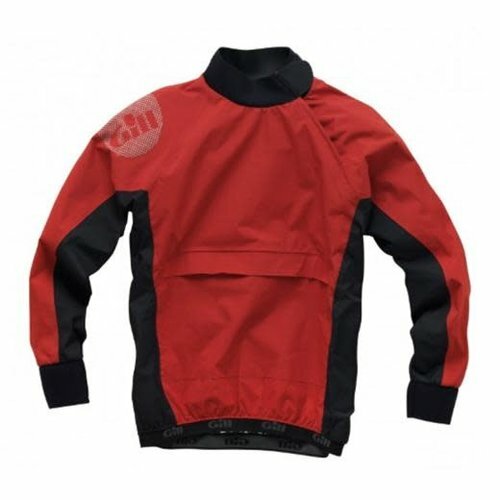 A rash vest that protects younger skin from the damaging effects of the sun when out on the water. 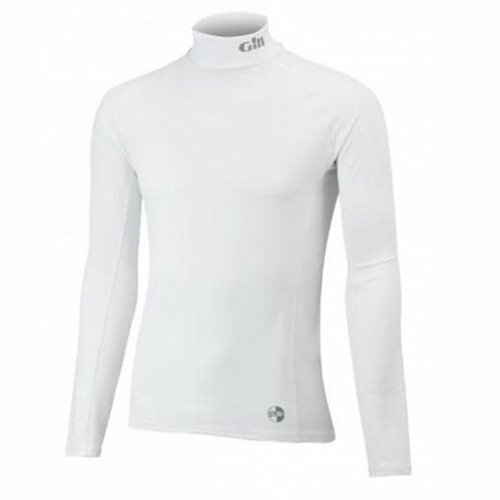 Long sleeves and a high neck provide great coverage, or can make a great base layer in cooler conditions. The rash vest has smooth, flatlocked seams throughout that reduce chafing and are comfortable against the skin, even when worn for long periods of time. 6oz 4-way stretch fabric allows ease of movement and provides comfort.